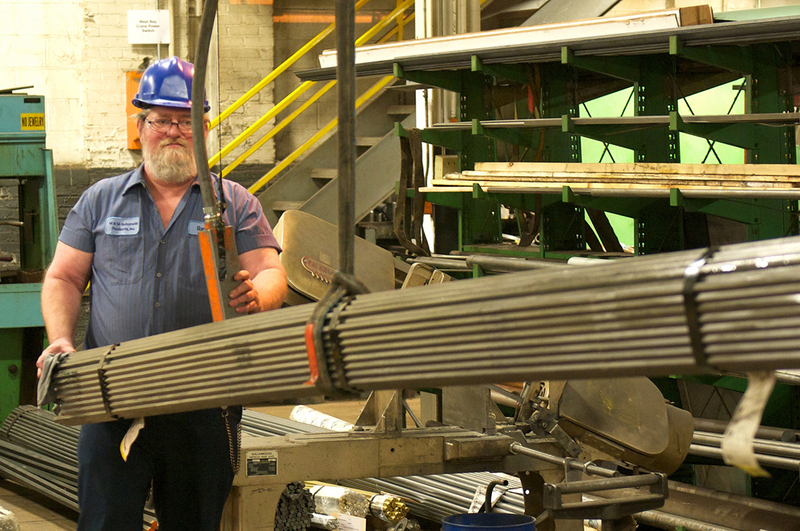 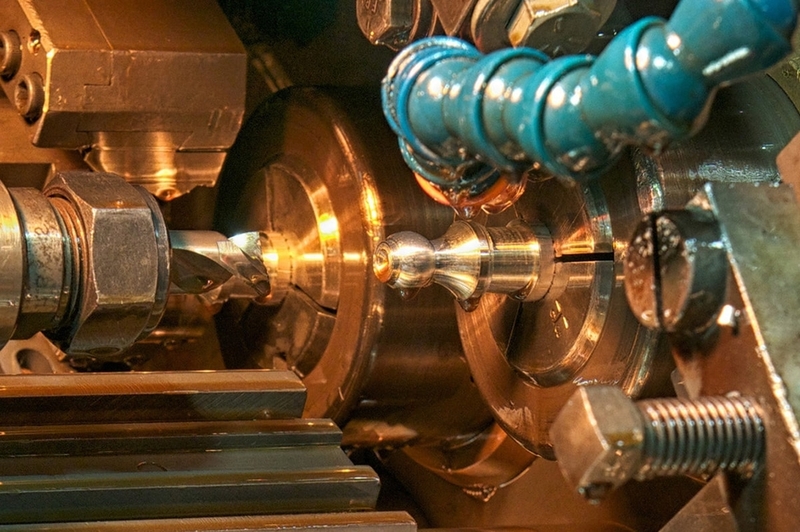 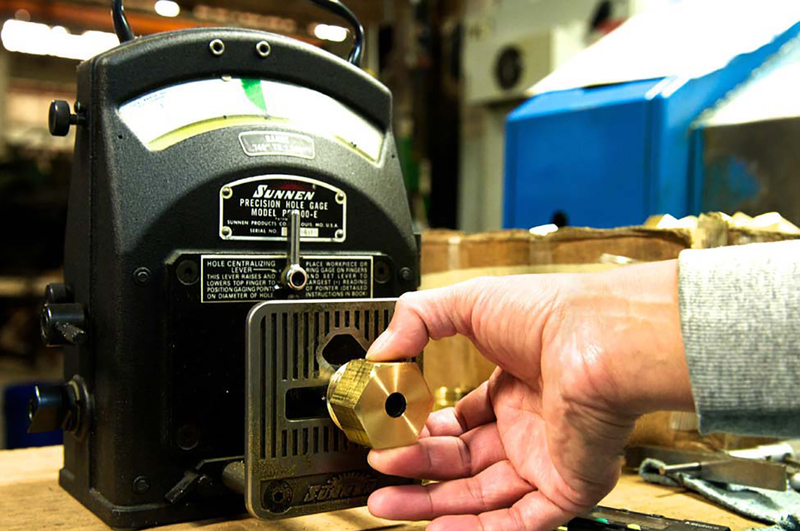 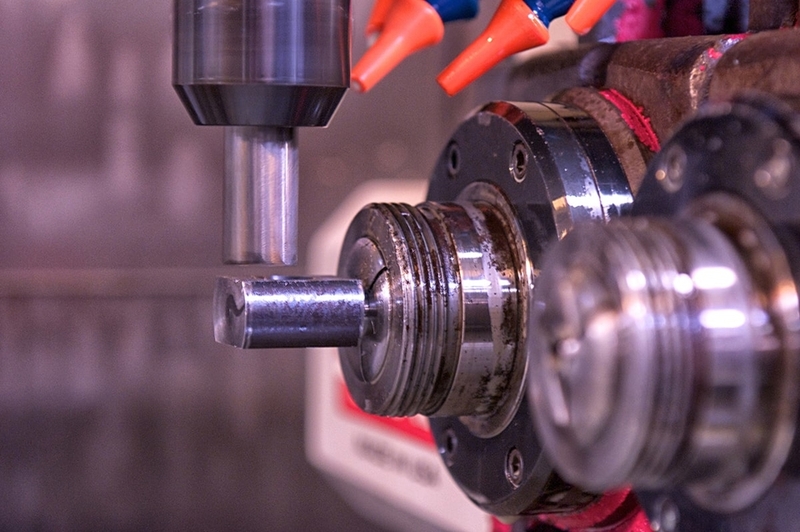 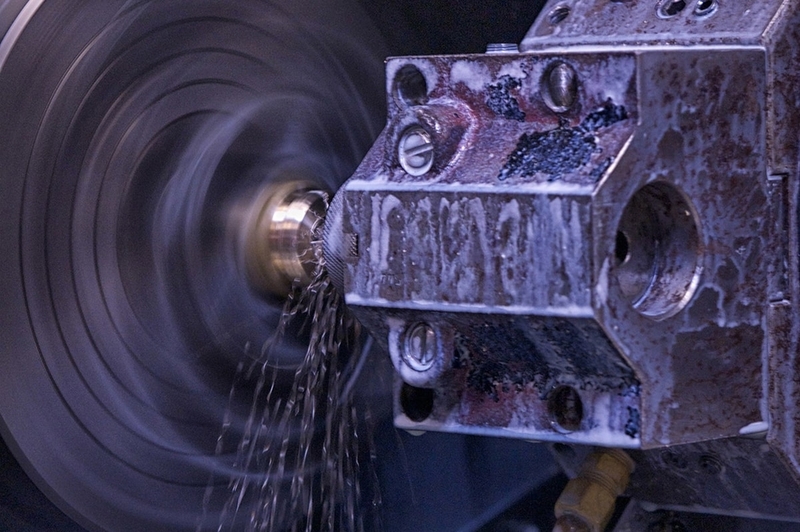 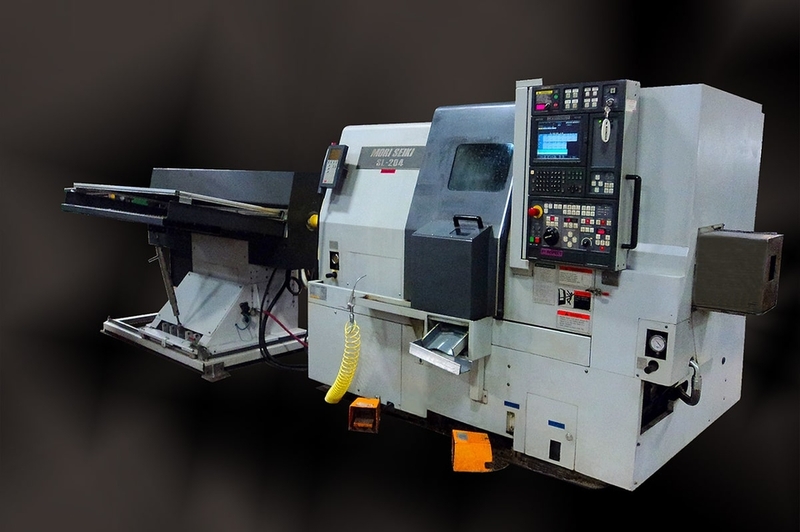 Producing your parts quickly, cost-effectively, and with the quality you expect takes high-quality, carefully maintained equipment run by experienced machinists. 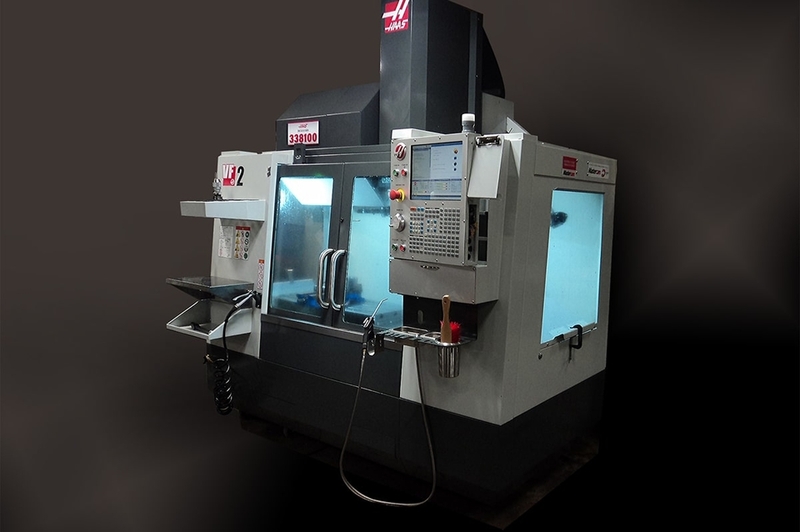 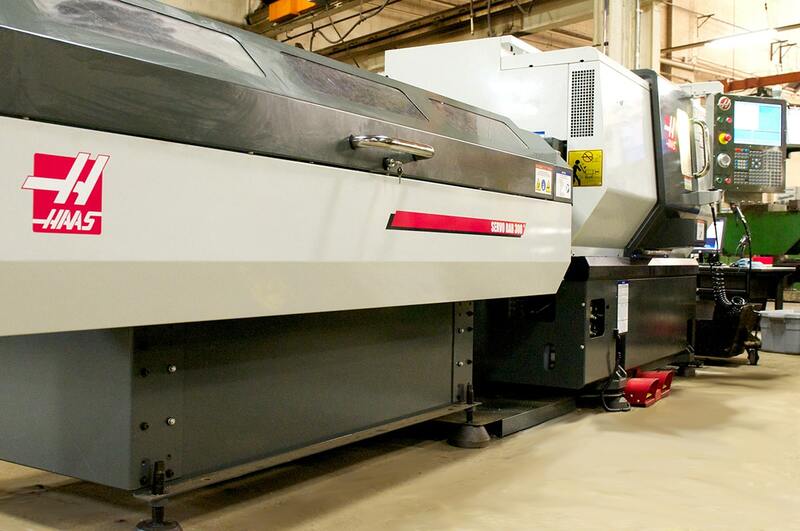 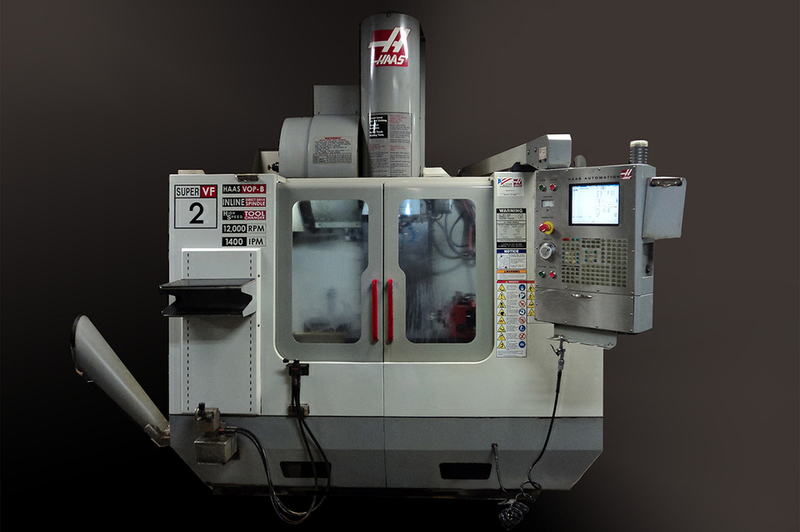 From our new Haas CNC turning center and CNC mills to our wide variety of screw machines, we have the equipment it takes to deliver your parts on time and to print. 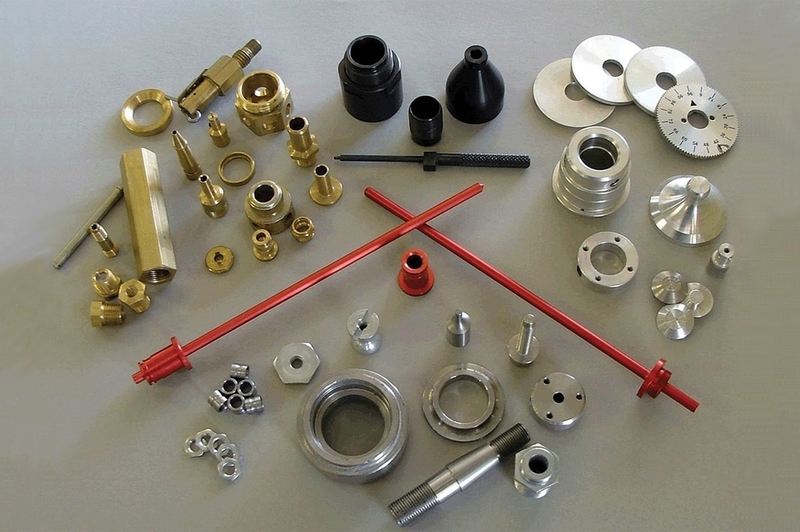 Plus, we can run a variety of materials, including carbon alloys, aluminum, brass, stainless steel, high nickel alloys, titanium alloys and plastics.